Discover the age of Augustus- the tumultuous time in Roman history when the Republic fell and the age of the Roman Empire began. After the battle of Actium in 31 BC, Augustus consolidated power and became the first imperial ruler of the new empire. The early years of the Empire were largely peaceful and saw the rise of great classical poets- Virgil, Ovid, Livy, and many more. These literary giants wrote what is known today as “Augustan Literature” or “Augustan Poetry”. These works were intended to glorify the emperor and the newly founded Imperial Rome. 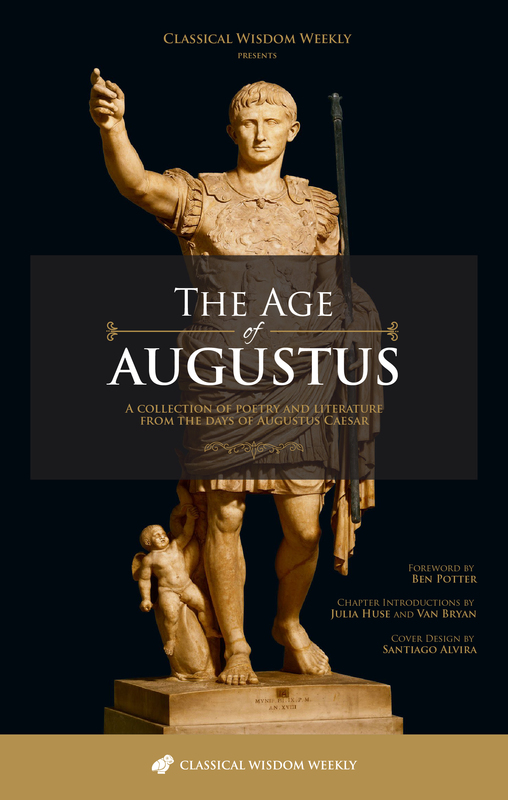 Download your own anthology below and discover the Age of Augustus for yourself.